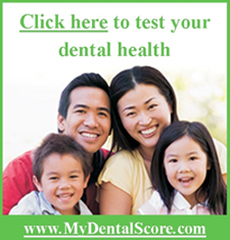 Click on the buttons below to find a dental or vision doctor in your neighborhood. © 2019 Delta Dental of Arkansas. All rights reserved.